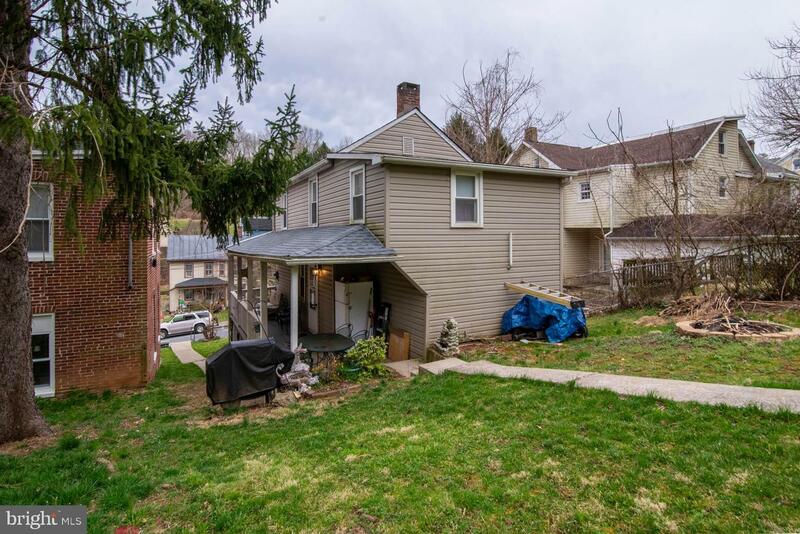 Cozy home that is move-in ready! 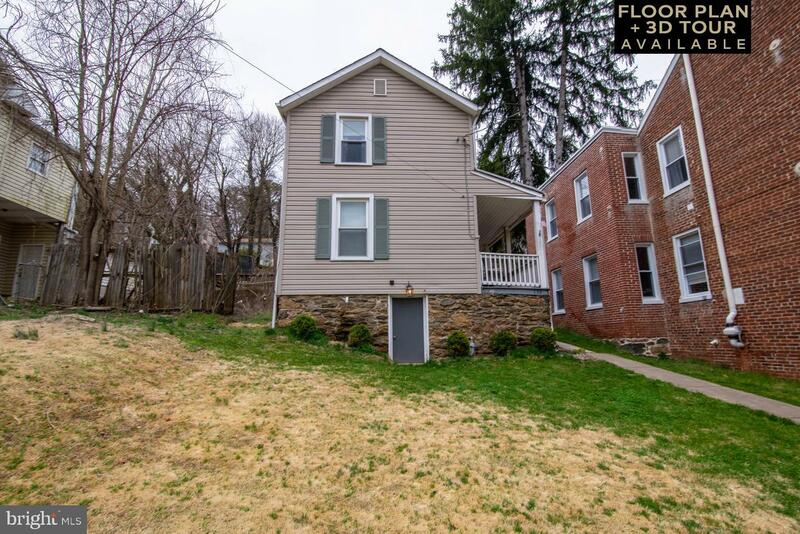 New roof and other upgrades, but still has that old charm in the charming little town of Glen Rock. 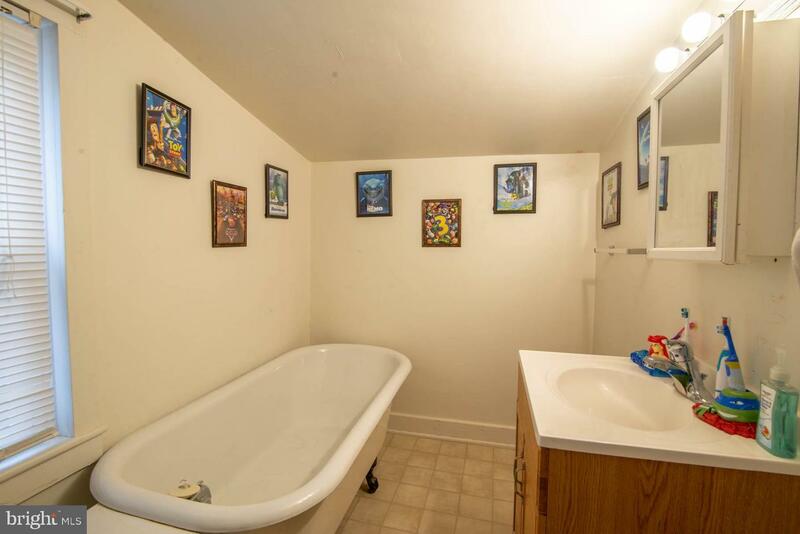 Nice hardwood floors and an awesome clawfoot tub. 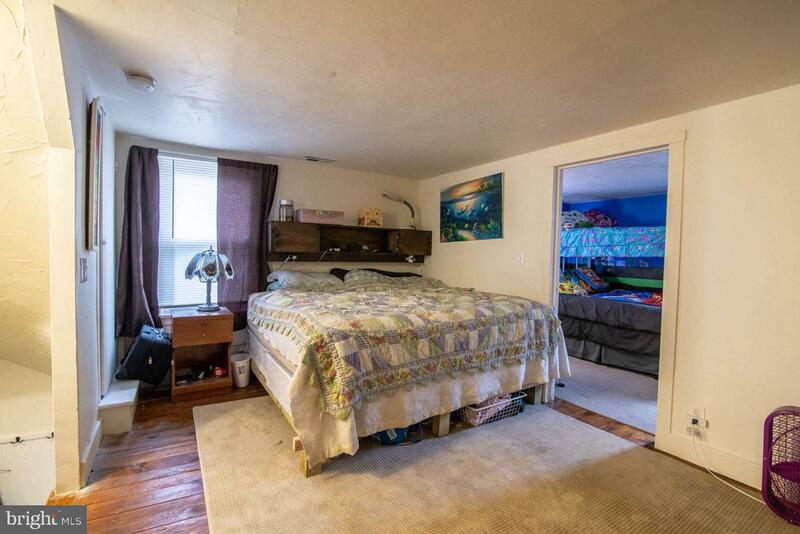 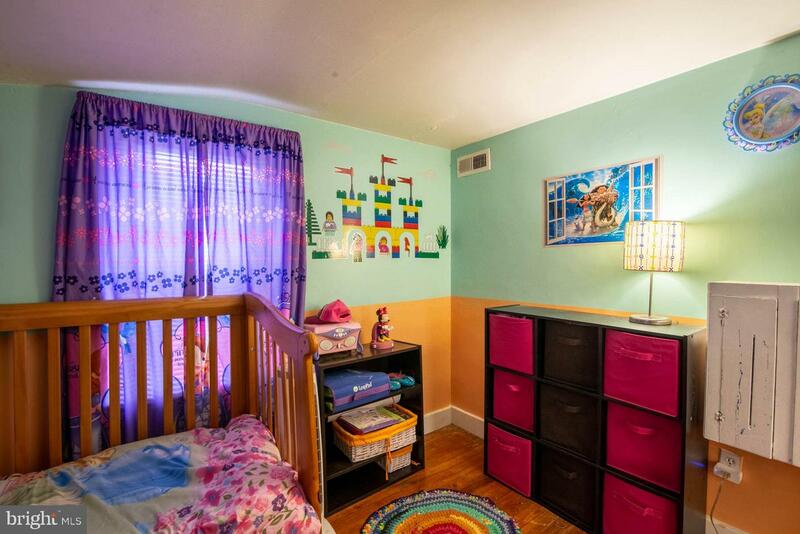 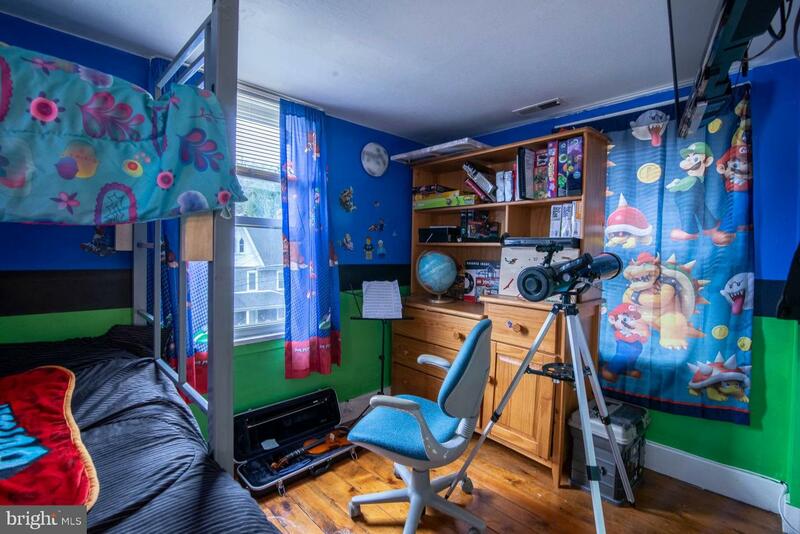 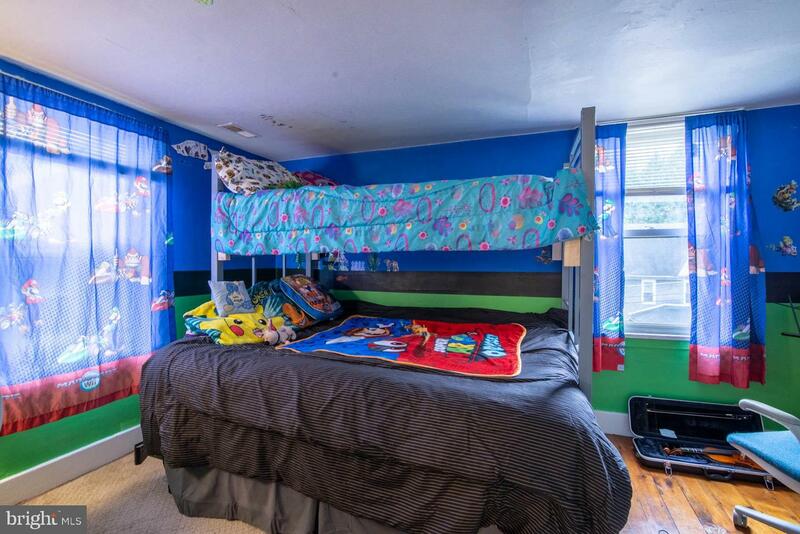 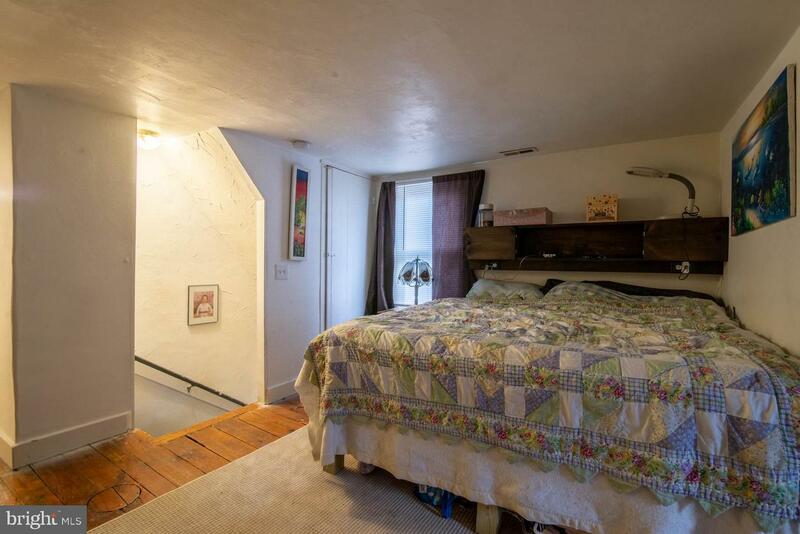 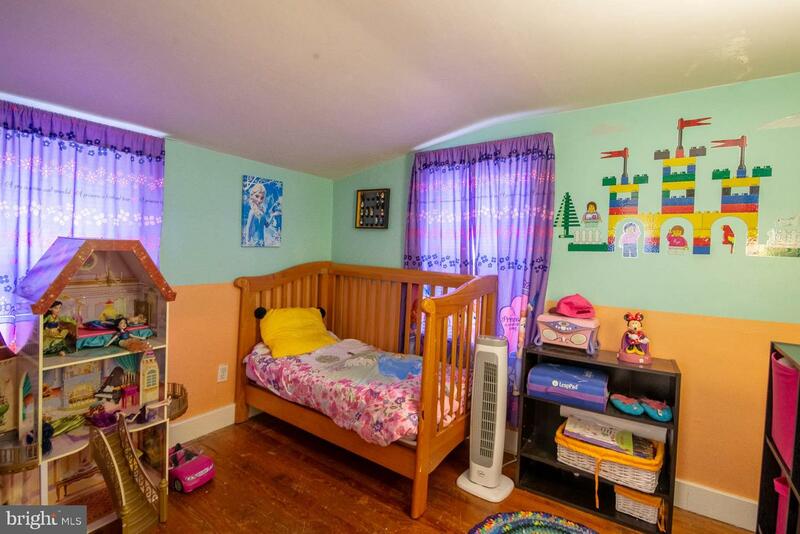 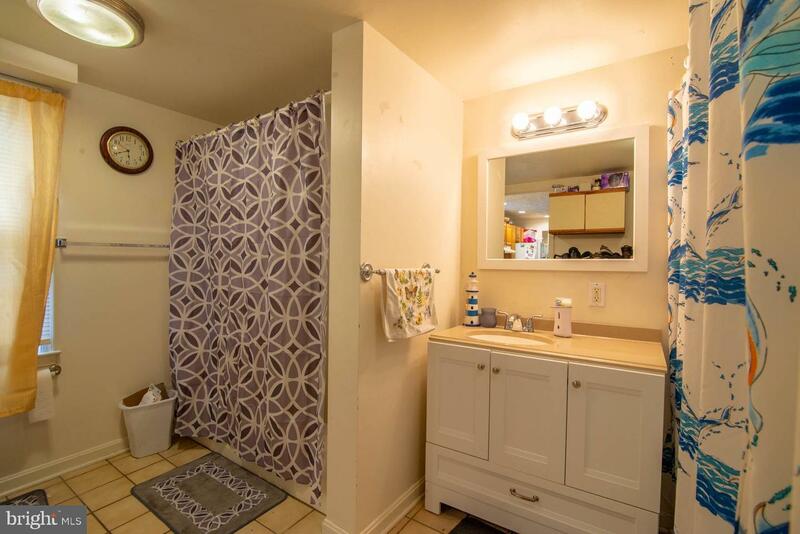 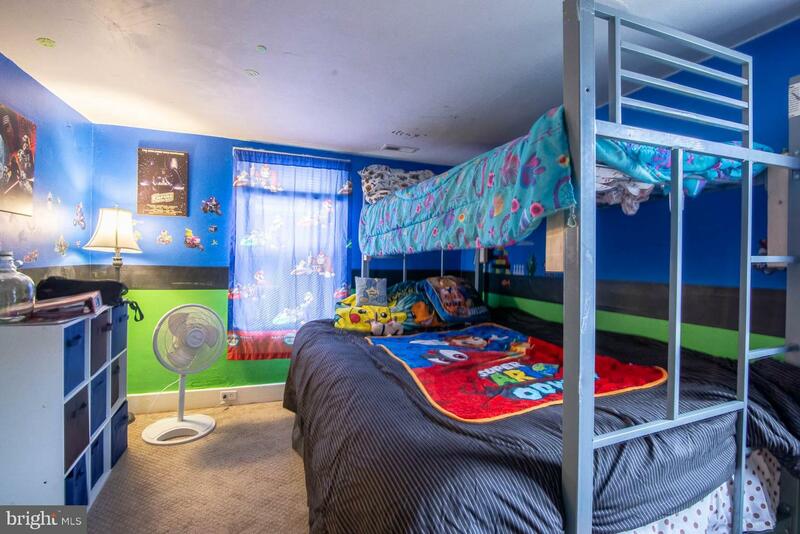 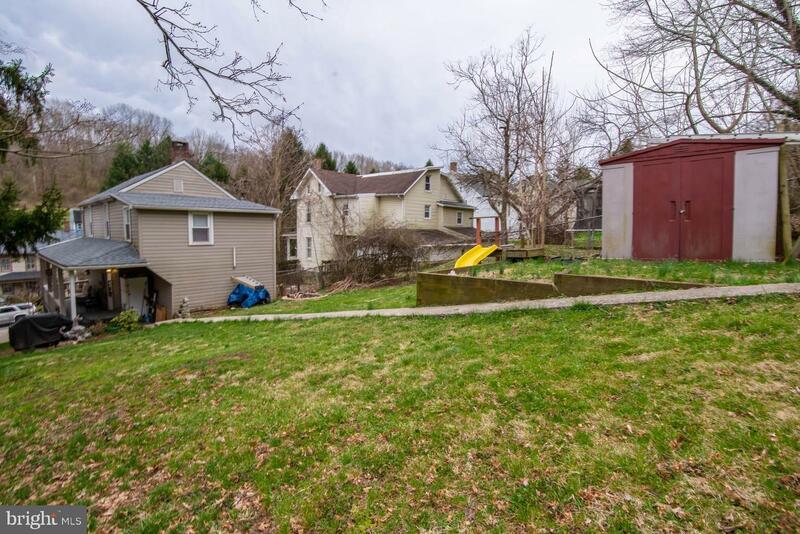 Loads of storage with walk-up floored attic. 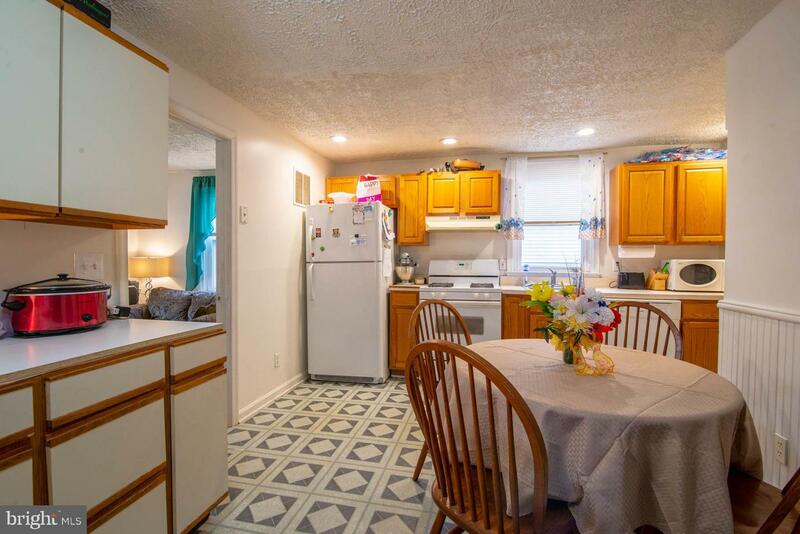 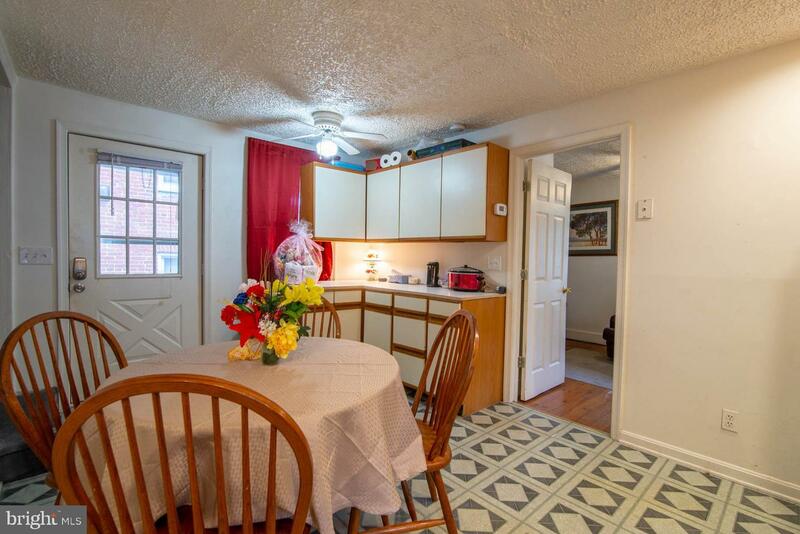 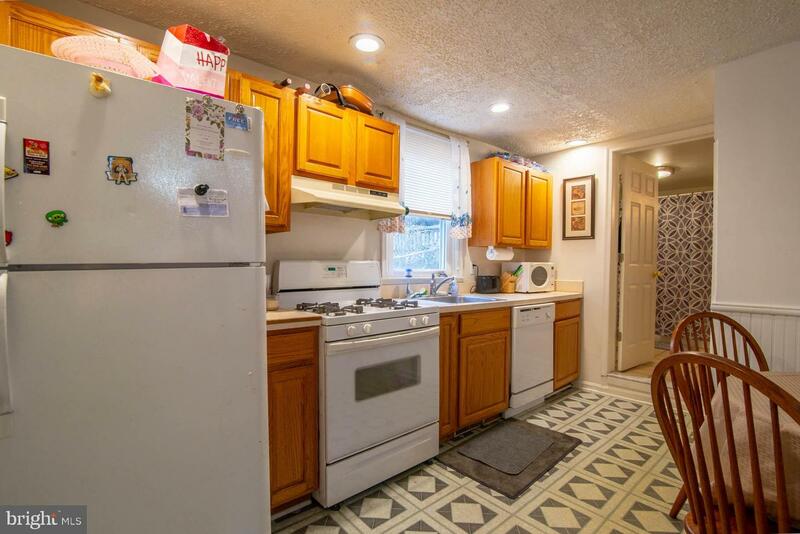 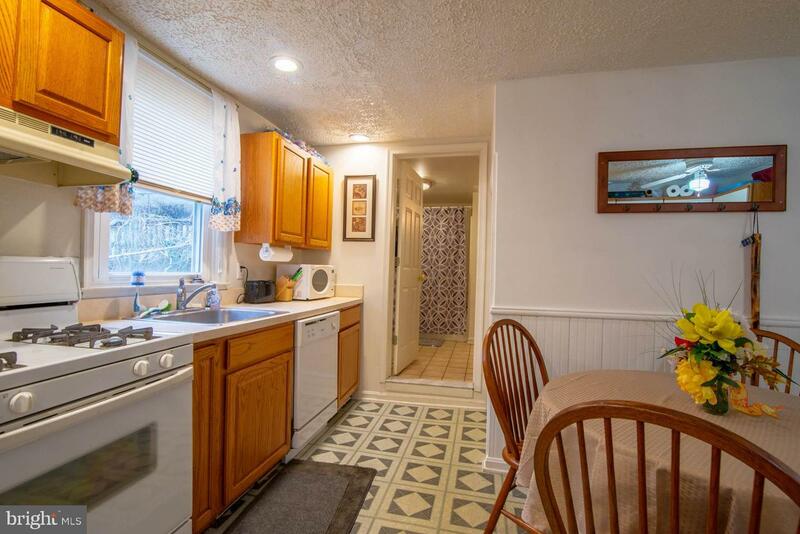 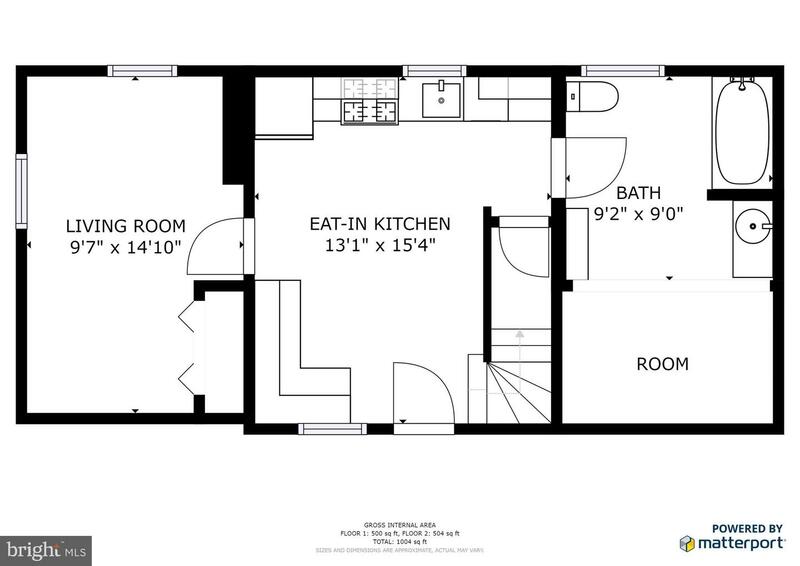 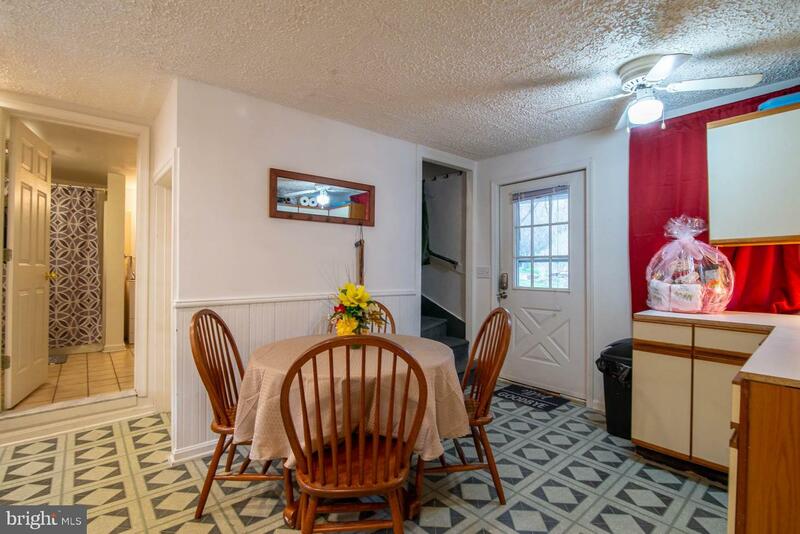 Large eat-in kitchen. 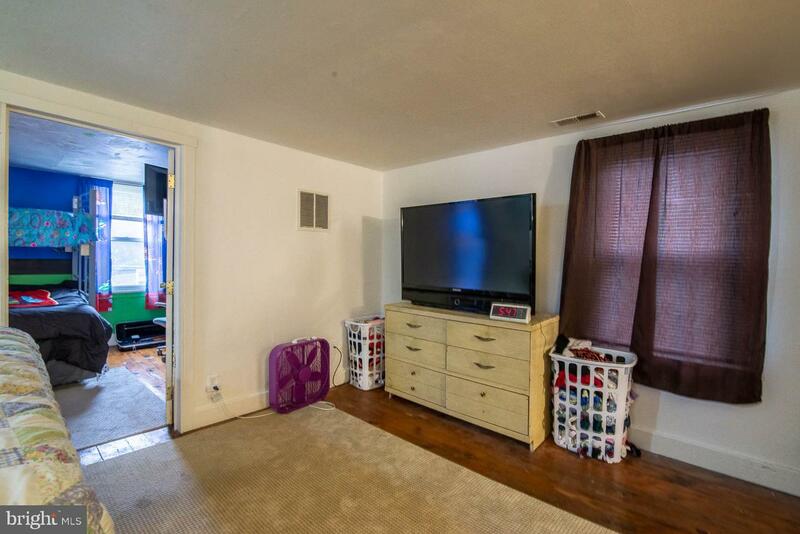 First floor laundry. 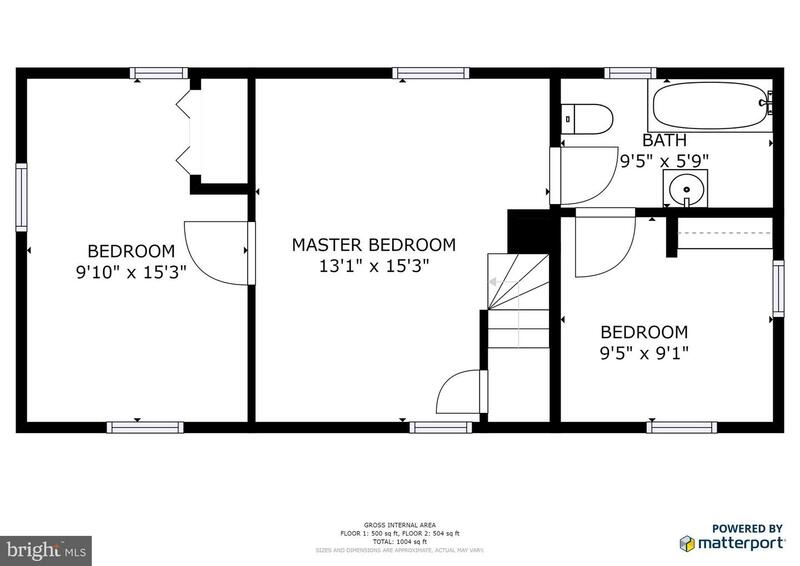 Layout allows a 1st floor bedroom. 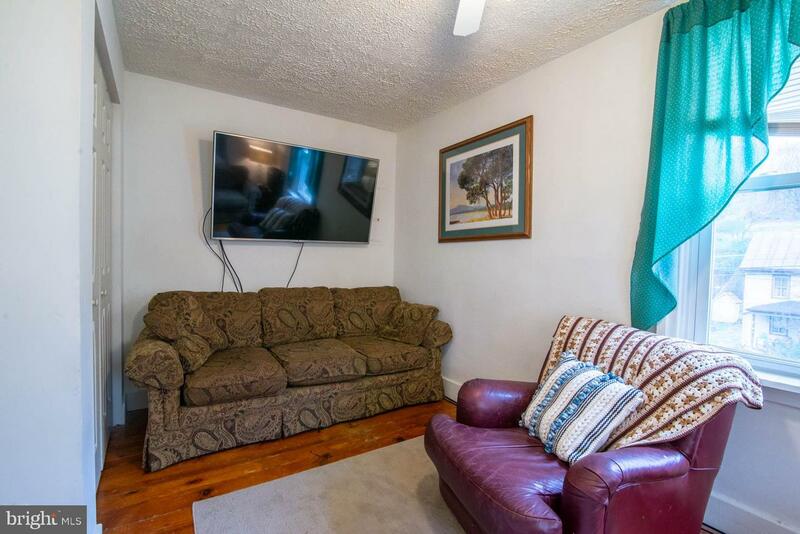 Central heat & air. 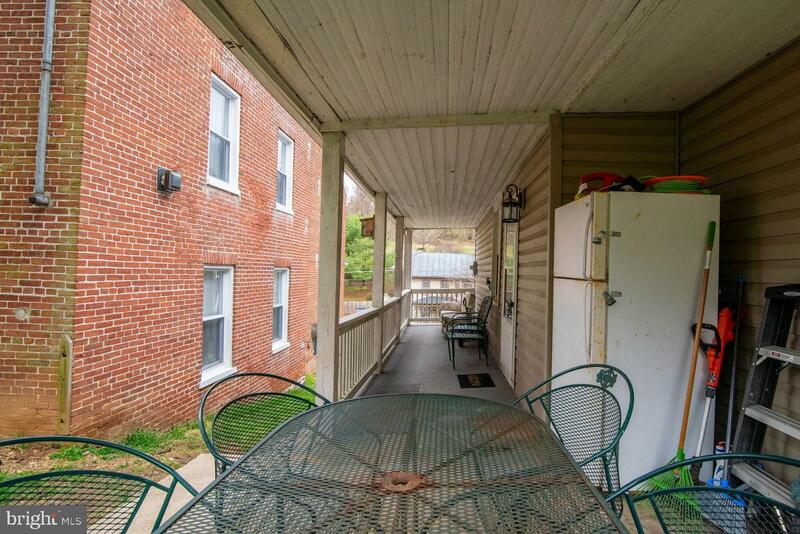 Great covered porch and off-street parking. 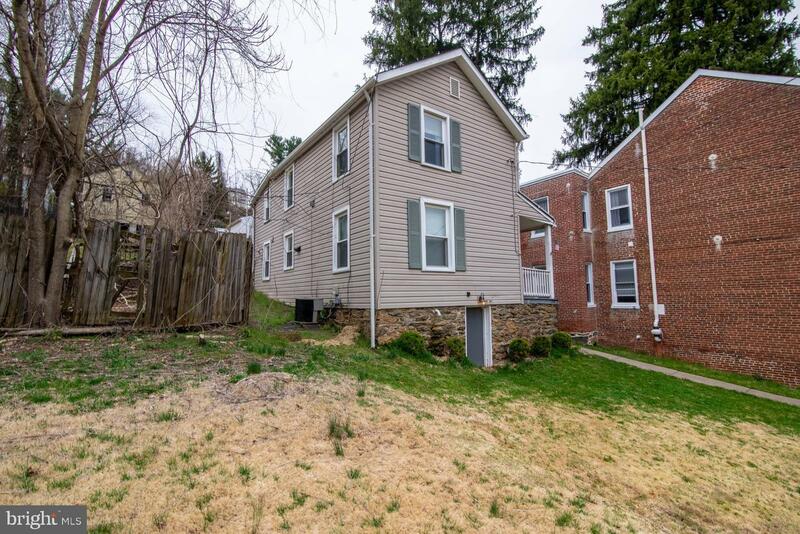 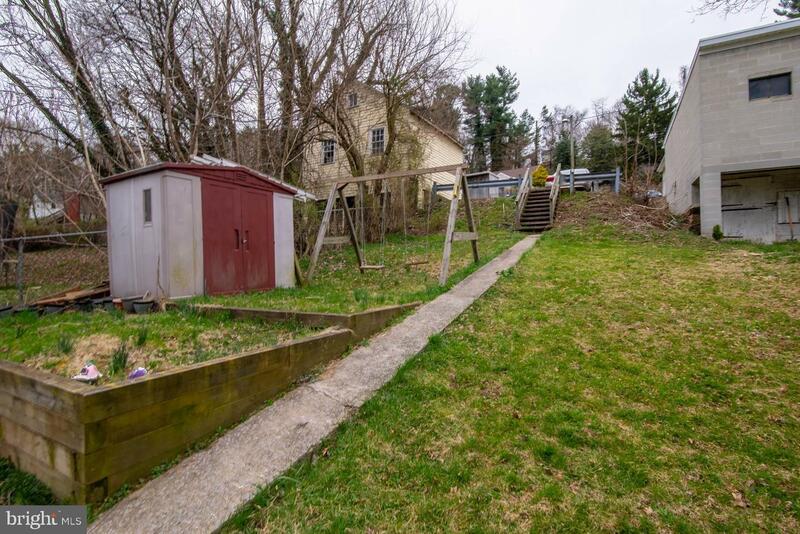 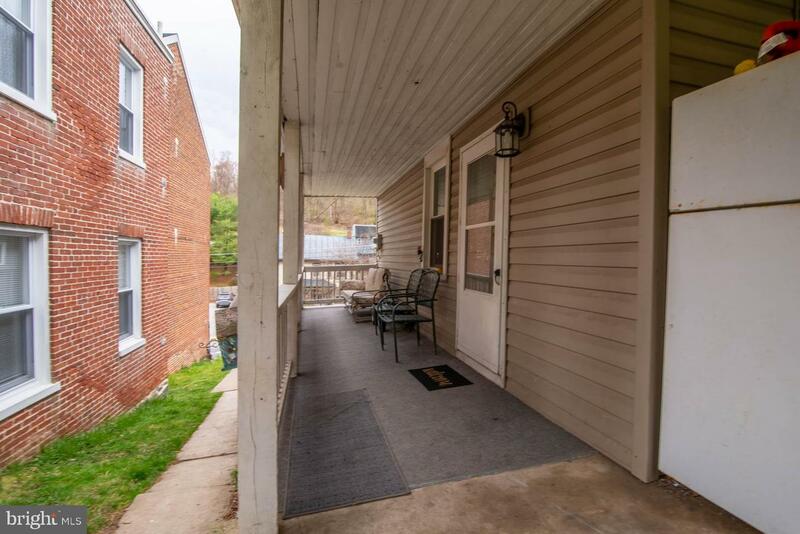 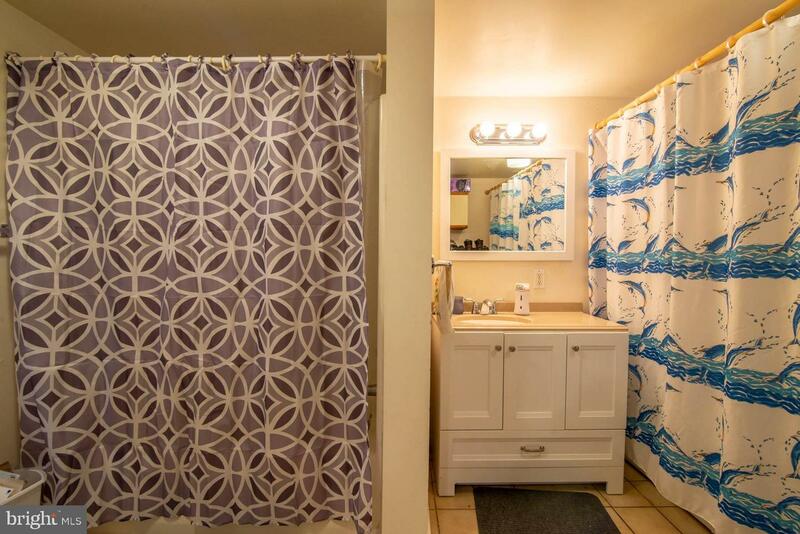 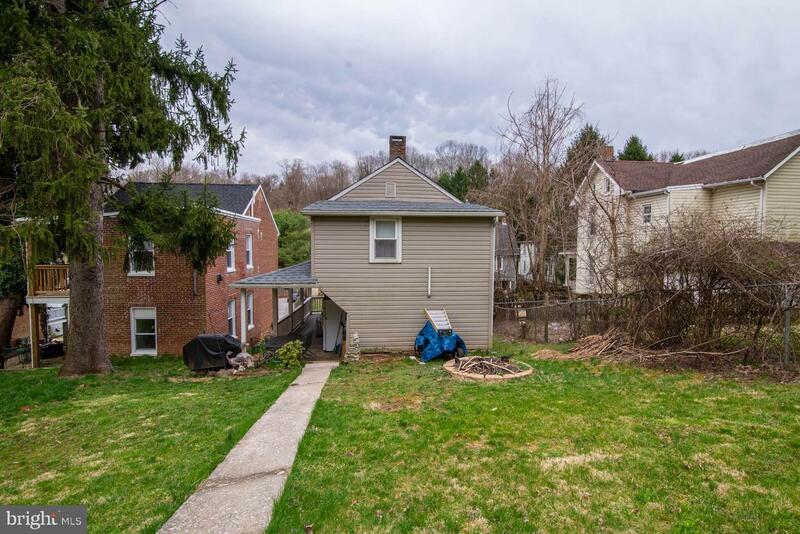 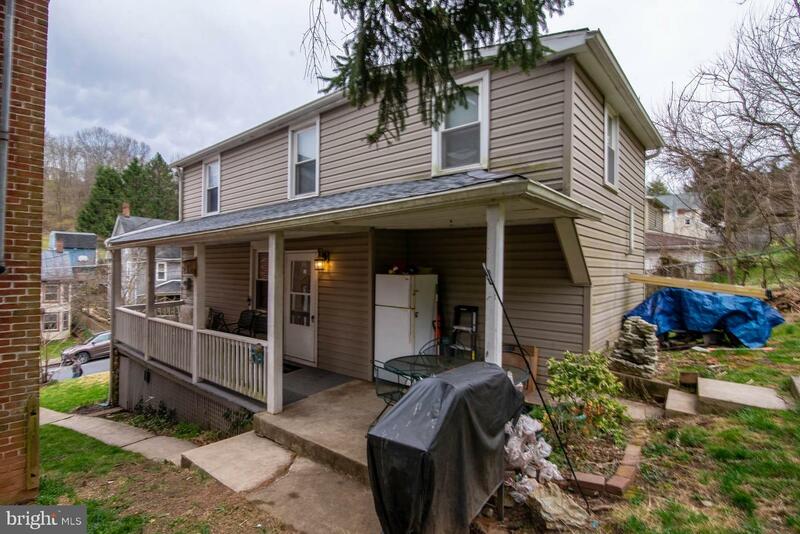 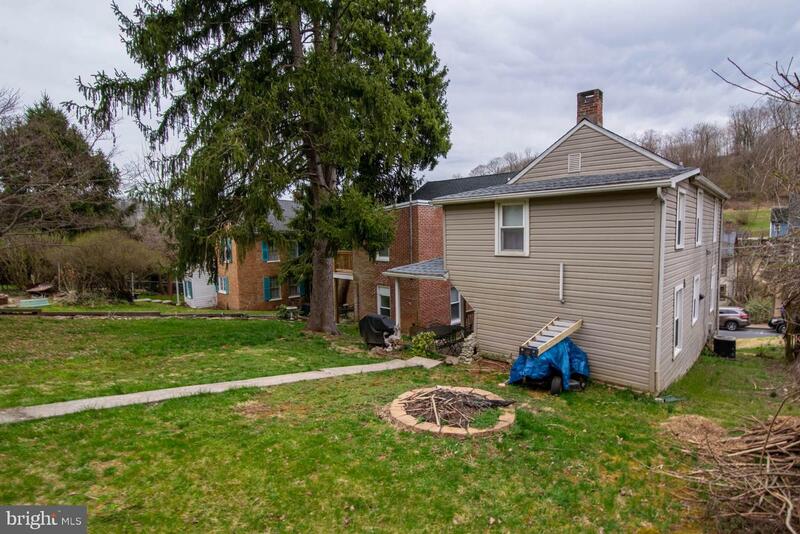 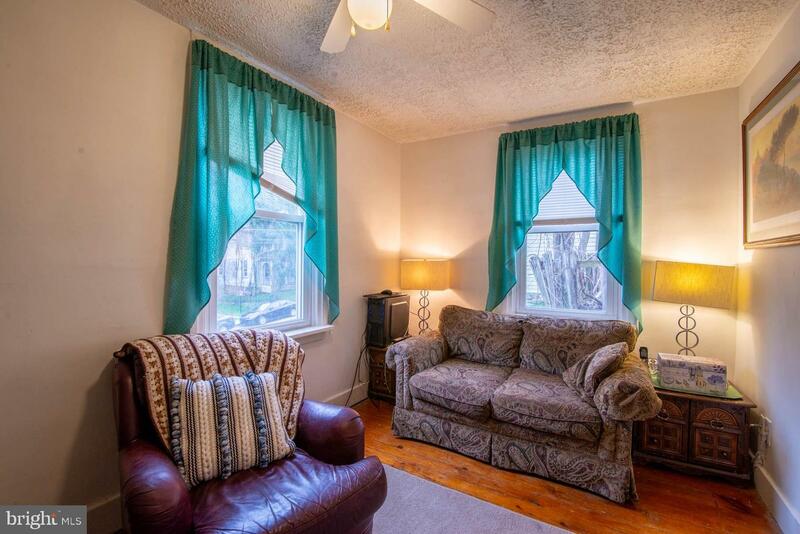 Close to rail trail and parks, and just minutes from 83! 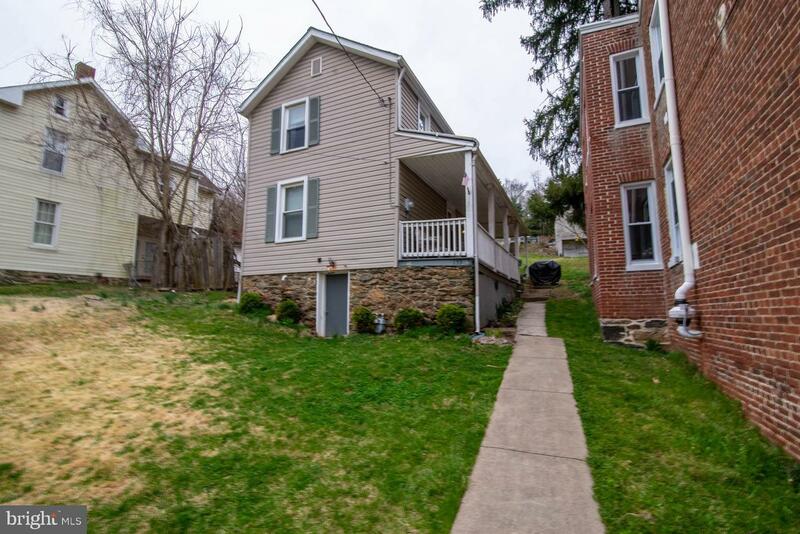 Perfect for the first-time homebuyer.